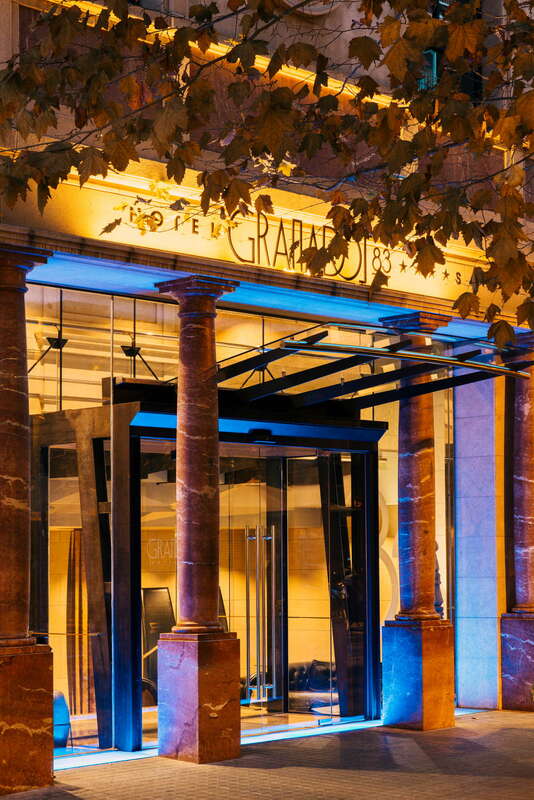 Hotel Granados 83 is like visiting your most successful artist friend mixed with an M.C. Escher painting to establish a unique and exciting interior unlike any other hotel in the city. 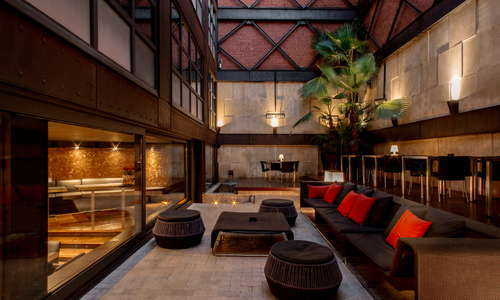 Giving off mad Soho loft vibes, this cool and quiet spot (a member of Design Hotels of the World) is a design-lovers dream space with exposed brick, rusted iron, towering atriums, and sharp, clean lines. Like its Derby Hotel brothers and sisters, this hotel is also part museum as African and Buddhist touches can be seen around every corner. On top of the style, the hotel has a high focus on service and offers its guests great amenities and a central-ish location. 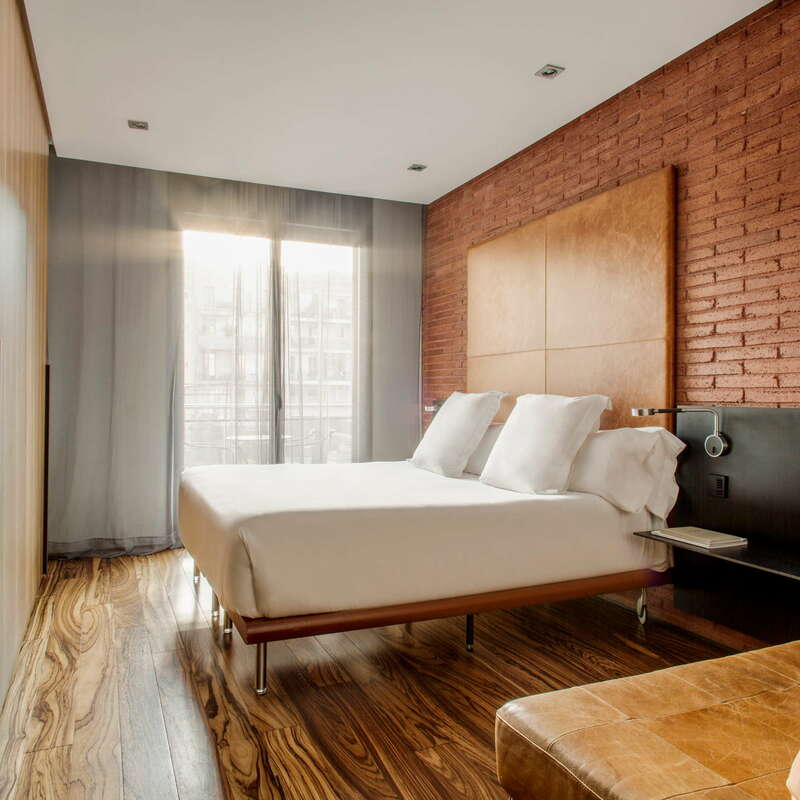 Book directly with the hotel and you’ll receive a free bottle of wine, 25 Euros off a spa experience at Hotel Claris, and free entry to the Egyptian Museum of Barcelona. 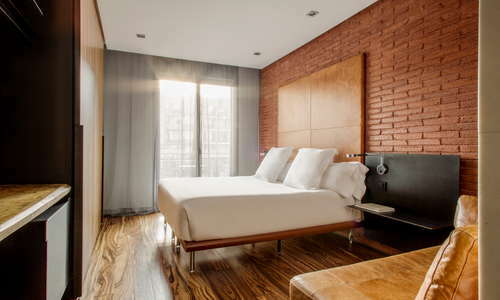 Luxurious rooms come in a variety of styles, but mostly you’ll find exposed brick, parquet floors, brown leather couches and headboards, and loads of antique Hindu and Buddhist art pieces. 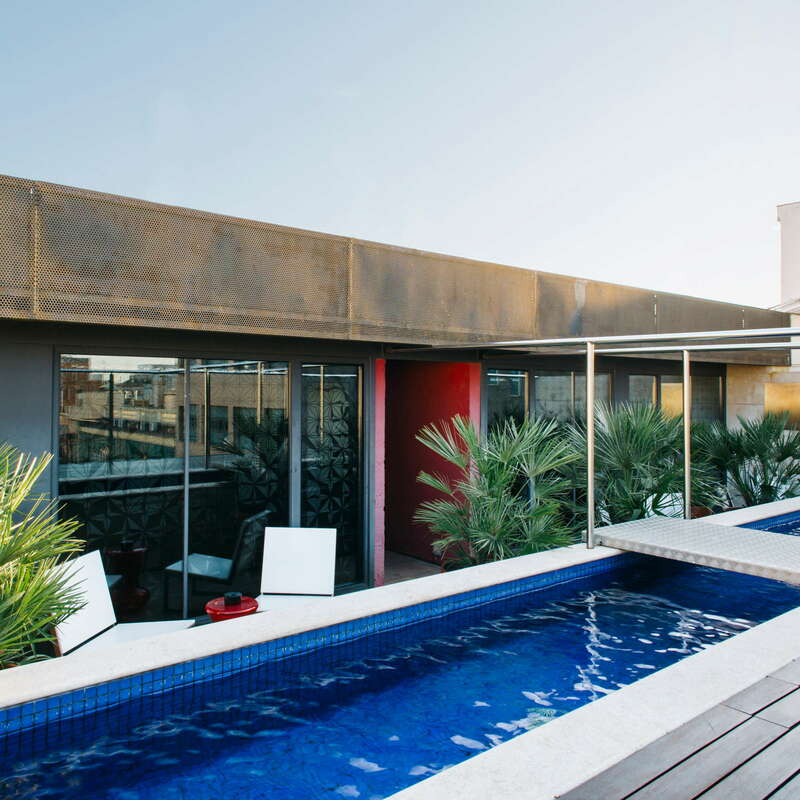 The Duplex Rooms are the kings here, with two floors, two bathrooms, and a private terrace that shares an equally private pool with your duplex brethren. Most bathrooms have shower/tub combinations, with modern, white marble sinks, shaving mirrors, and bidets. 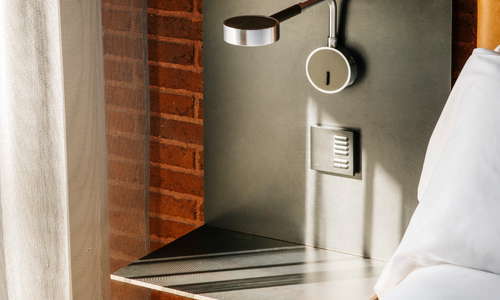 The White Company products are standard in all Derby Hotels in Barcelona. 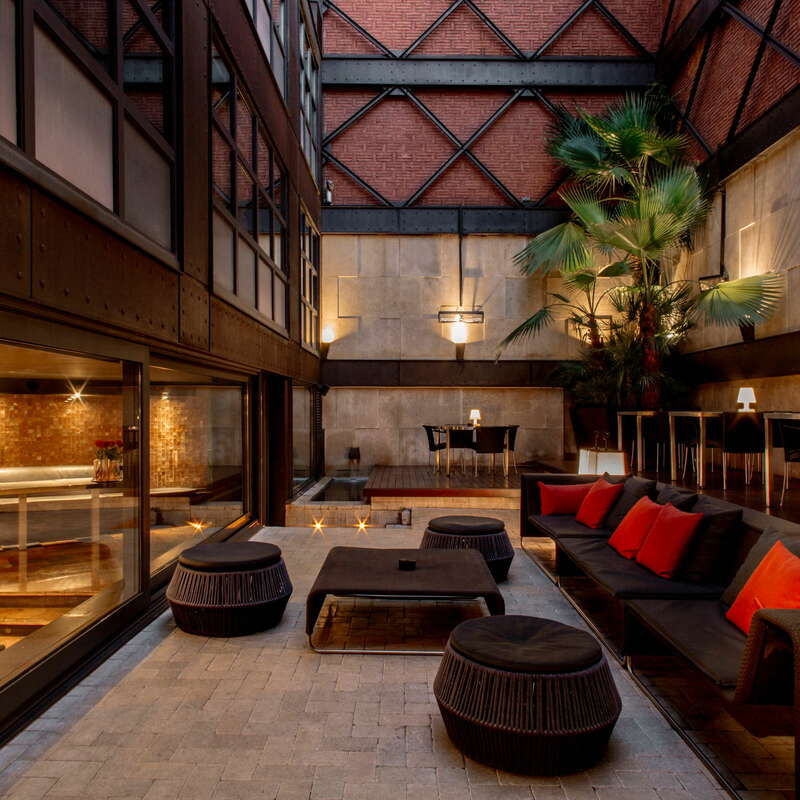 The stunning atrium is right out of a dystopian novel with soaring iron beams reaching up to the skylights above. Red marble is everywhere, as the sleek and modern space shows off exposed brick walls, ornate sculptures, black leather furniture, and designer area rugs. 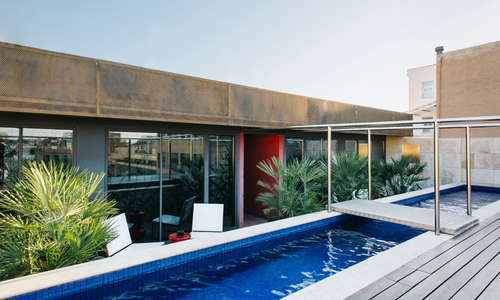 A small rooftop pool is open from May to October. There are occasional rooftop parties with DJs, but it’s not a regular thing. The remarkably small gym has a stationary bike and cardio machine – and that’s it. Maybe walk instead of taking a taxi to your favorite BCN attractions. 3 Restaurant is the main dining outlet here with set Mediterranean menus for both lunch and dinner (reasonably priced as well). 8 Terrace Bar is next to the pool and has small, shared plates to go along with great cocktails, but it’s only open in the summer. 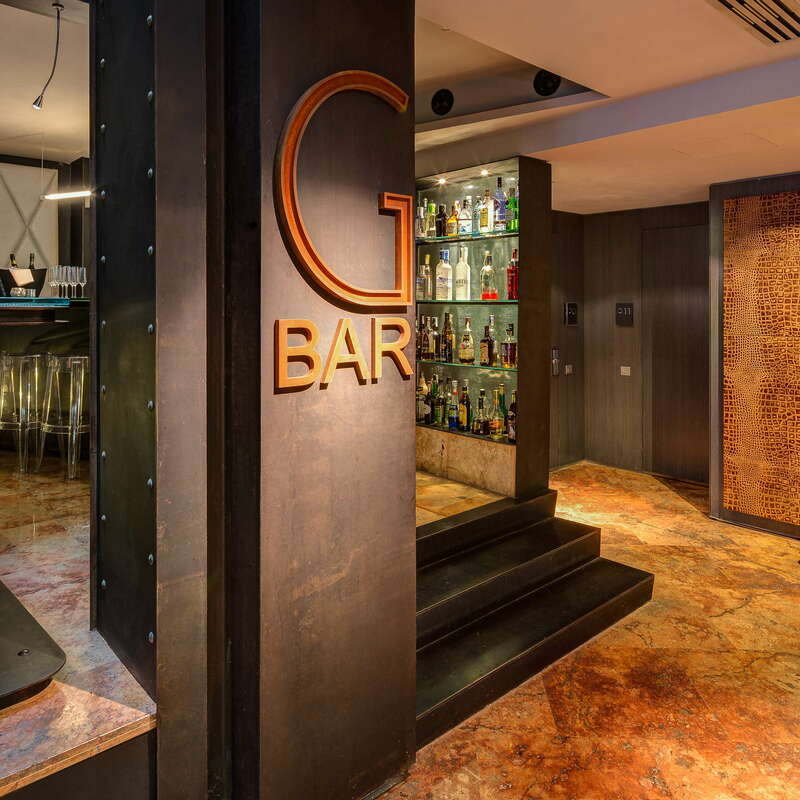 G Bar off the lobby is a sultry, intimate bar space with white leather couches, Hindu works of art, and expert barkeeps. 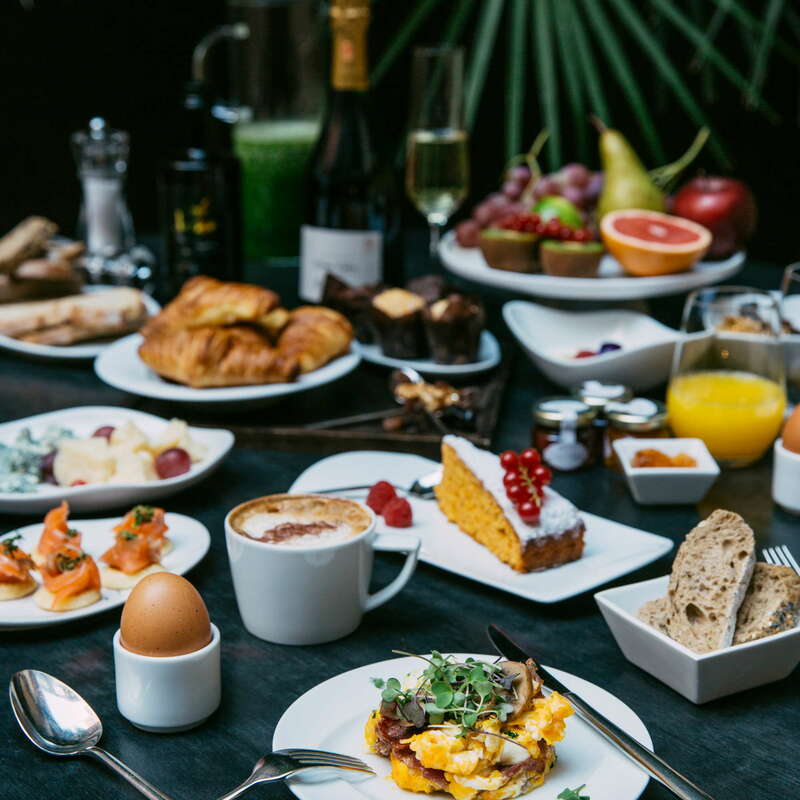 The hotel is in a stellar walking area where streets are lined with outdoor cafés, small boutiques, bakeries, and high-end restaurants. The closest metro station is right around the corner and taxis are easy to flag here. 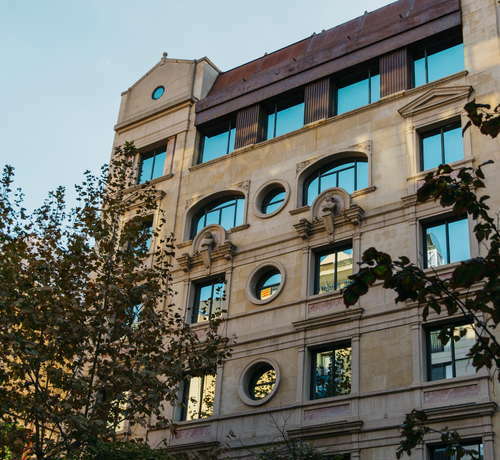 The Eixample neighborhood is really safe and this part is mostly free of tourist masses who flock to the Gaudí masterpieces a few blocks east. 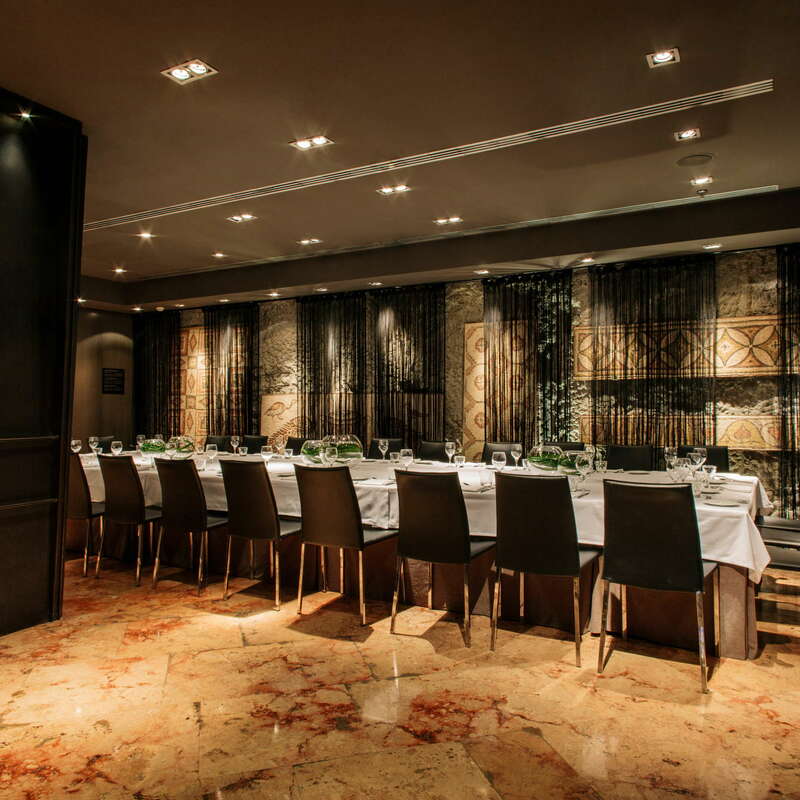 If you want one of the most original Catalan meals in Barcelona, make it a point to eat at Gresca (2-minute walk) a Michelin-rated spot with inventive cuisine. 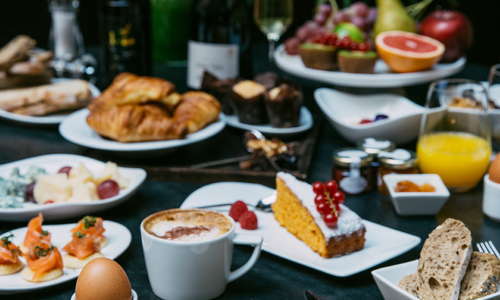 For more traditional Catalan fare, head over to Cerveceria Catalana (5-minute walk) where you’ll find loads of tapas and other local favorites. 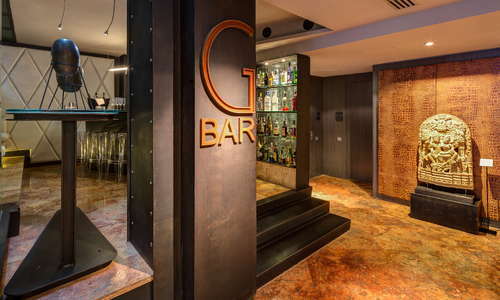 Barcelonans love their gin and one of the best bars for that is at Dry Martini (4-minute walk) where they make the eponymous drink better than anyone. For something with more creative cocktails in a flirty environment, check out Boca Chica (6-minute walk) instead. 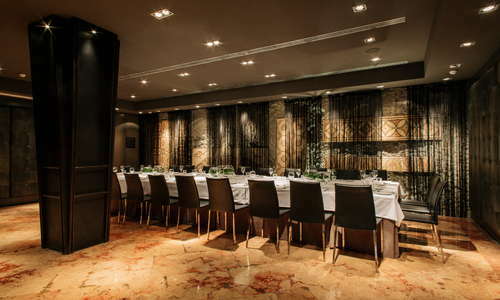 Like all Derby hotels, this iteration has an unmatched level of design and a unique art collection that helps the hotel double as its own museum. Inside, high design will wow even casual observers as the exposed brick, steel beams, and loads of glass creates a futuristic urban atmosphere. 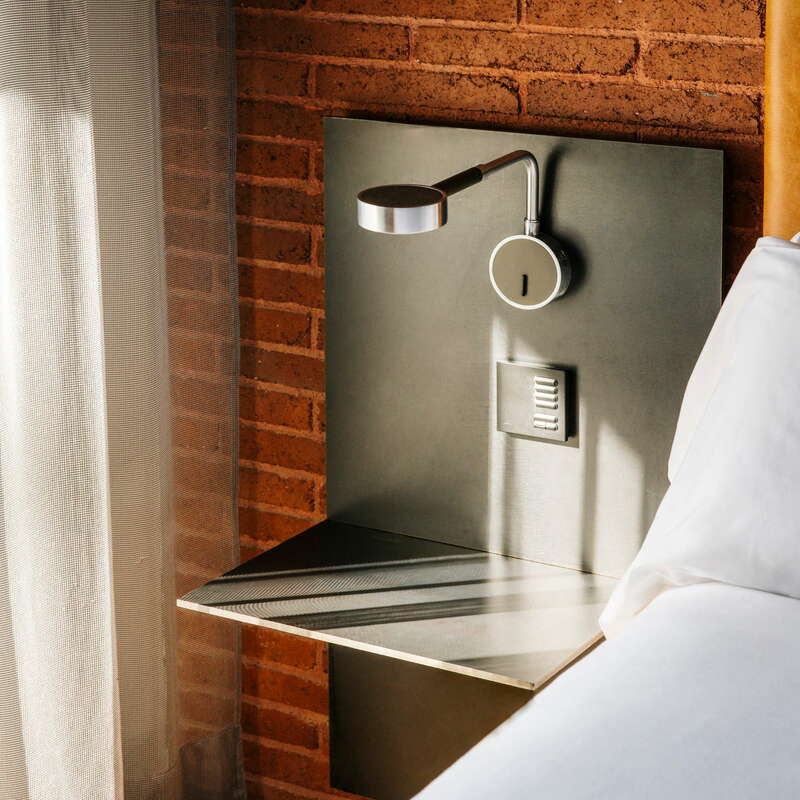 Beyond the style, the hotel specializes in service and will make every guest feel warm and welcome from the moment of arrival. Situated in a safe and easy-to-walk-in neighborhood, there’s not much to gripe about here – unless you want a spa, and for that you’ll have to go somewhere else.